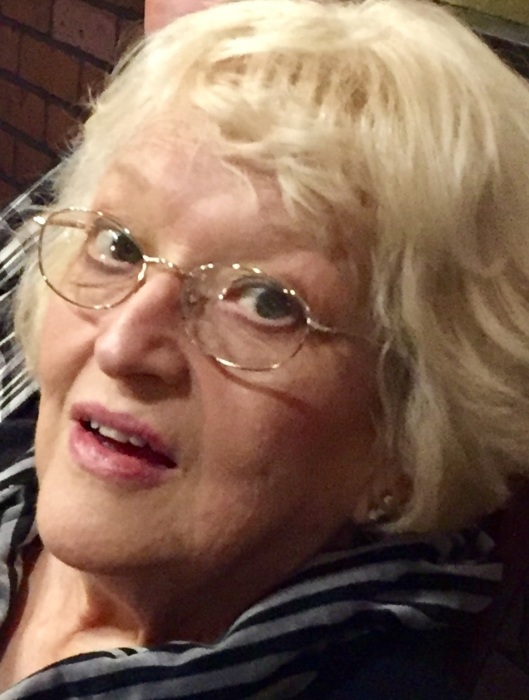 Deborah Jane Melton, 70, of North Little Rock, passed away April 11, 2019. Debbie was born in Pensacola, Florida on October 17, 1948 to the late John and Janie (Knight) Barrington. She kept people laughing everywhere she went: as a caregiver at Baptist, makeup artist at Glamour Shots, hairdresser for 50 years, and member of Kellogg Valley Baptist Church. She is survived by her husband of 52 years, Richard Glen Melton; son, Keith Melton (Eimear) of NLR; daughter Amanda Duquette (Eric) of San Mateo, CA; grandchildren Allan, Owen, Gavin, Graham, Monroe, and Arcadia; brother John Barrington (Billie) and sister Lois Smith of Pensacola. She is missed by extended family and friends throughout the world, including those who gave her loving care at UAMS (H9, IR, GI) and Arkansas Hospice. In lieu of flowers, visit ARORA.org to support organ donation in Arkansas. Consider donating blood with American Red Cross. Visitation will be Monday, April 15th, from 6:00 to 8:00 p.m. and funeral Tuesday, April 16th at 3:00 p.m. at Smith-North Little Rock Funeral Home. Entombment at Rest Hills Memorial Park. Online guestbook at www.SmithFamilyCares.com.